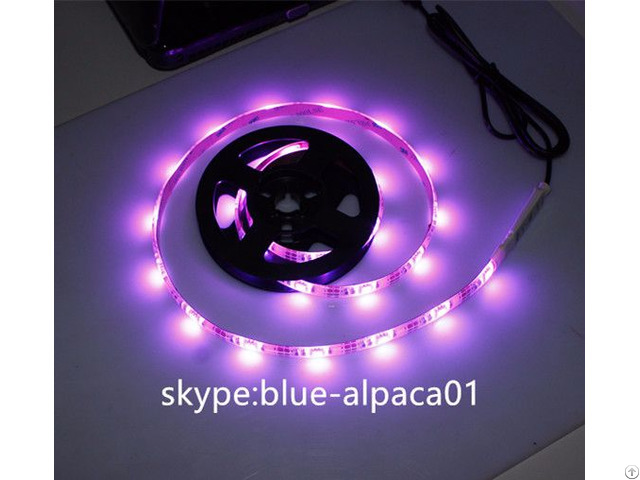 With USB-powered smd5050 USB strip , you can turn ordinary objects into colorful, head-turning light displays. Especially for this one, add a mini rgb controller. You can change the color freely ! Its widely used in workspace lighting, monitor and display ambient lighting and alone lighting. such as: wagons, backpacks, bicycles, strollers, outdoor games, skateboards, truck beds and more! Driven by any devices with output 5V USB port, Such as Computer, Desktop, laptop, Tablet, Tab, Car Cigar lighter, power bank. etc. This USB strip light is based on smd5050 led, 30leds/m type. Here are some normal length. Business Description: We are Led lights manufacturer, focus on “USB Led Lights” and “Battery powered Led Lights”. Not like other factory who got many different kinds of products, we decided to devote ourselves to the current one.